Can bricks-and-mortar luxury retail really keep up with the seemingly never-ending hordes of digital storefronts? This is a question that has been asked increasingly of late. Indeed, traditional outlets can no longer afford to bury their heads in the sand, hoping the all conquering techno wave and it’s fanatically ‘of the moment’ devotees simply unplug and switch off. 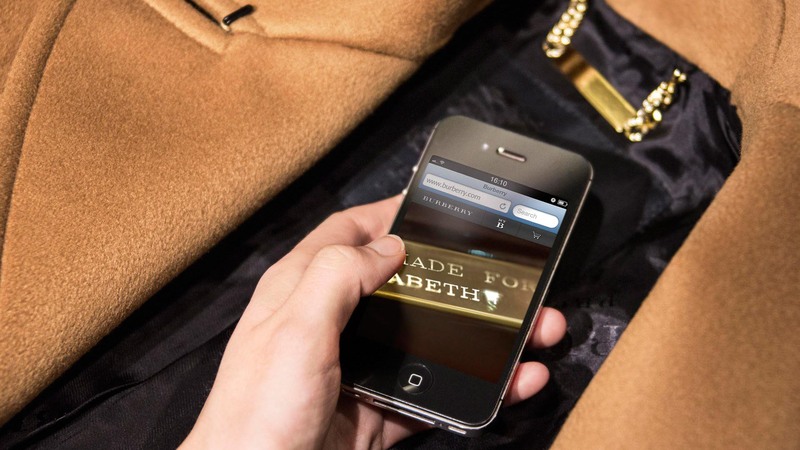 But how to bridge the gap between the digital and the physical in luxury retail? In luxury retail, high street locations have always prided themselves on providing the personal touch, the tailored service, and above all the lasting overall experience that sets brands apart. Think concierge champagne in Dior, a private retail space in Selfridges, or a chauffeur driven personal shopping service at Harrods. 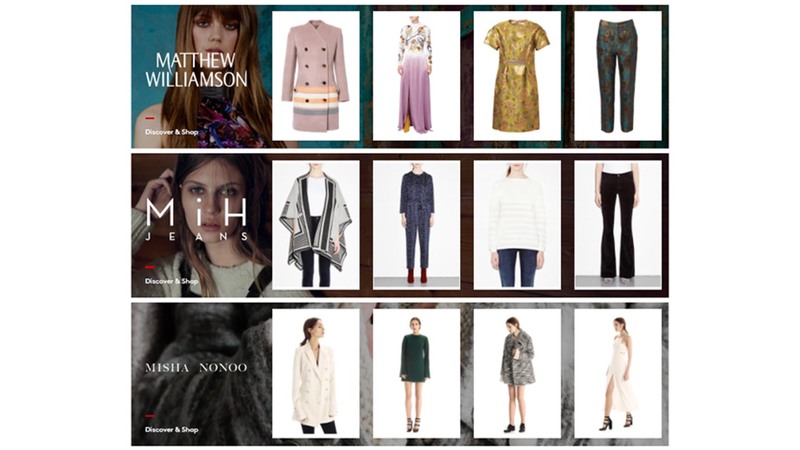 These elements are missing from the digital experience, yet still brands such as Net-a-Porter and Burberry are finding enormous opportunities within their online luxury markets. Recent industry data highlights the very real need for brands to join together online, not only to drive traffic but ultimately conversion of sales. In fact, the data tells us that approximately 5% of all luxury sales online are completed on single-brand sites, compared to a huge 95% being transacted on multi-brand sites. This isn’t a close run consumer trend. It’s a landslide: a seismic shift in consumer attitude. Orchard Mile was launched (in November 2015) with this very fact in mind: a luxury online portal that allows consumers to shop the full collections of over 50 brands’ e-commerce sites and create their very own bespoke, personalized shopping street. Named for Singapore’s famed retail and entertainment shopping district ‘Orchard Road’ and Long Island, New York’s ‘Miracle Mile’, the site sets out “to recapture the experience of entering a luxury store, surrounded with space, simplicity and beauty”. In this we can see the merging of elements of the physical and the online experience, with the important difference of offering a vast tailored choice, all within one click of a single shopping bag. It seems today’s modern consumer demands not only quality but choice, and furthermore the ability to have all that choice instantly at their fingertips. This rings a clear bell for retailers: embrace a fuller offering or fall further into the shadow of the online giants. Find a bridge to consumer convenience, one that reduces the pain points between interest and investigation, desire and purchase. In its Westfield London branch, Ted Baker fitted mannequins with beacon technology to enhance the in-store experience. Upon entering the store, customers who have downloaded the free companion app are able to receive push notifications about the products on display. They are then able to purchase items from Ted Baker’s website, or find out where they are located in the store. These technologies – especially in the readily public accessible medium of apps – are opening previously closed doors to the consumer, making it even easier to invest in the brand. They essentially combine the benefits of the physical and digital experiences. Stating that brand collaboration is essential for the physical store to compete seems an obvious point at this stage. However, perhaps it is important to point out it is more than a collaboration of technology and innovation that is required: it is a joining of approach and reward. The continual re-focusing of online purchasing habits should be a testing board from which we can utilise and implement the best practices to engage the consumer in physical locales. An oft overused battle cry in destination creation has been that of ‘place making’, whether it be a city, shopping centre or a flagship store. However, we at Underscore prefer to concentrate on experience. Destination certainly plays its part: it is after all the landscape upon which the touch points will unfold and its organization cannot be underestimated. Once the physical location has been experienced, what remains and lasts is how the consumer was treated, what the offering was, the quality of the dining, the prestige of the shops or the times they created within the location. 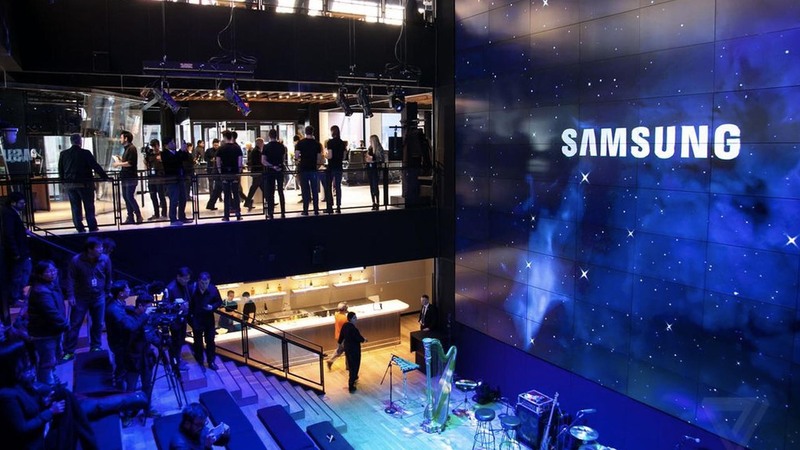 A good example is the new Samsung ‘living and digital playground’, featuring numerous installations and touch points: a one-of-kind digital screen, auditorium seating, a gallery featuring curated content experiences, a broadcast studio, and so much more. It also importantly – as suggested before – offers more than merely technology: it is scheduled to annually run Oscars parties, album launches, running clubs, childcare, a consumer hub and provide smartphone/tablet repairs. All this with no actual cash registers or tablets present, because there are no products to buy, just to try. The state-of-the-art building is a true breathing creative expression of Samsung’s brand. It seems more and more brands are discovering they must connect the dots, between physical and digital, between convenience and a more universal experience, and vitally between their brand and their consumers. Moving forward it appears bricks and mortar retail will only survive if they learn this lesson of integration and if they learn it well, begin to thrive again.